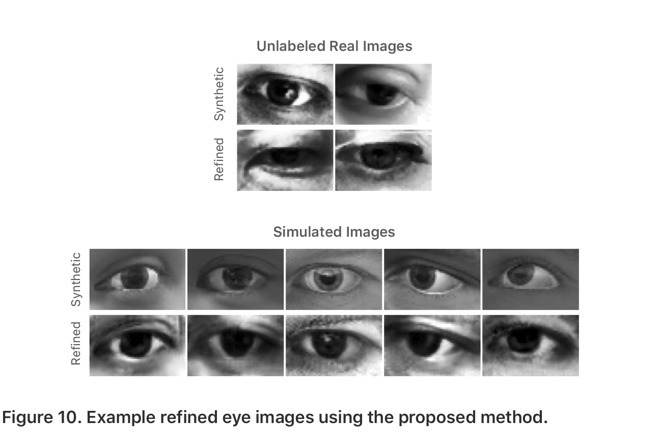 The site went live on Wednesday morning, with the first post, "Improving the Realism of Synthetic Images" discussing neural net training with collated images. The first piece uses the example of eyes and gazes as an example of a data set where a large array of training information is needed, but the difficulty of collecting said data could stand in the way of efficient machine learning. Apple is inviting machine learning researchers, students, engineers and developers to contact Apple with questions and feedback on the program. The site appears to be part of Apple's promise to allow researchers to publish what they discover and discuss what they are working on with academia at-large. The sea change in Apple's policies was announced in December by Apple Director of Artificial Intelligence Research Russ Salakhutdinov. Beyond Siri, Apple appears to be branching out into other avenues of artificial intelligence and machine learning. In an interview in August, Apple CEO Tim Cook called AI one of Apple's core technologies for the future.